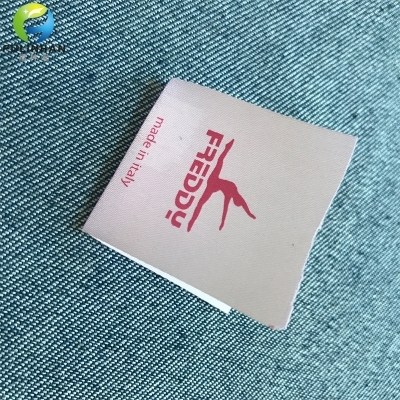 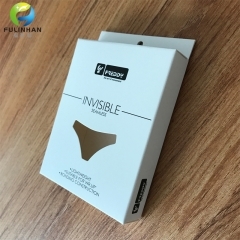 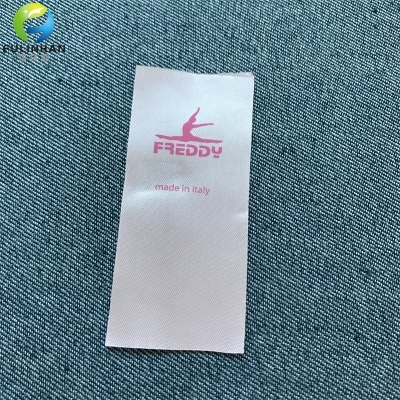 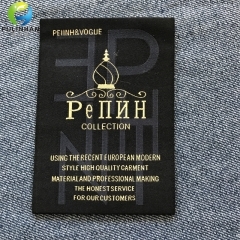 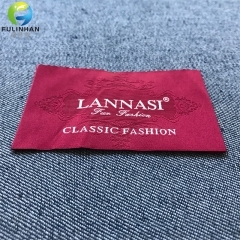 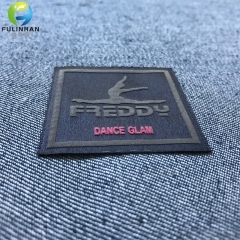 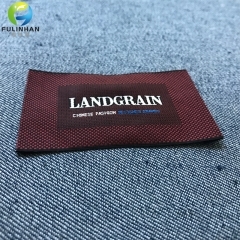 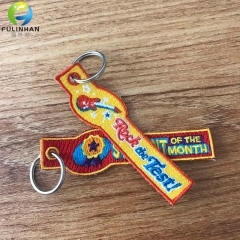 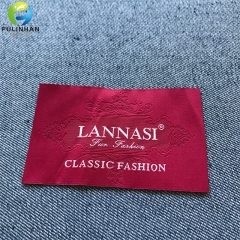 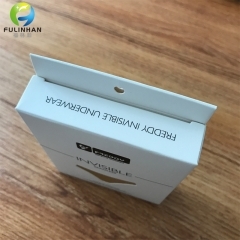 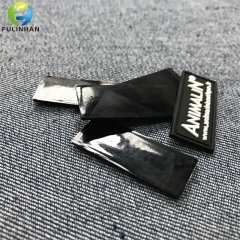 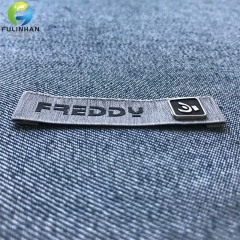 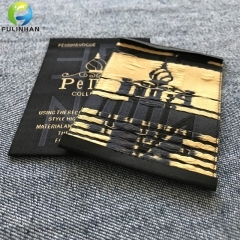 Custom Printed Hang Tags,Printed Paper Boxes,Hotel Note Pads-Fulinhan Packaging Co. Ltd.
satin labels is soft for clothings. 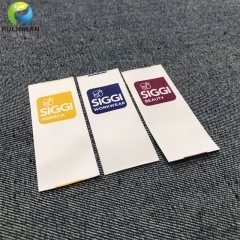 workwear Main Printed Labels ,50 times washing 60 degree. 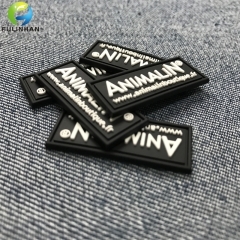 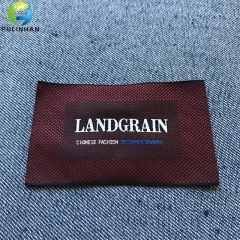 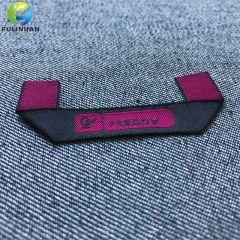 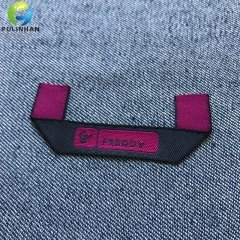 Apparel woven Label Solutions. 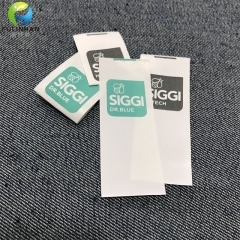 All of our woven labels come to you cut, finished, folded (if applicable) and ready to sew or iron on. 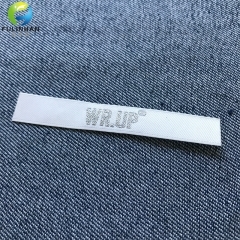 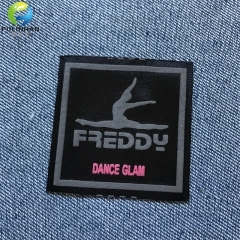 Order your custom woven labels. 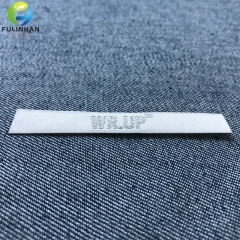 All of our woven labels come to you cut, finished, folded (if applicable) and ready to sew or iron on. 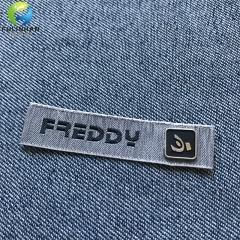 This patch/Badge would be an excellent addition to any collection. 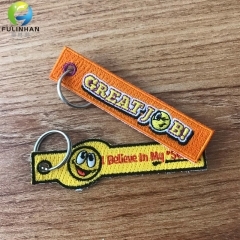 Can be used on bags, hats, uniforms, etc...pretty much any where you want!